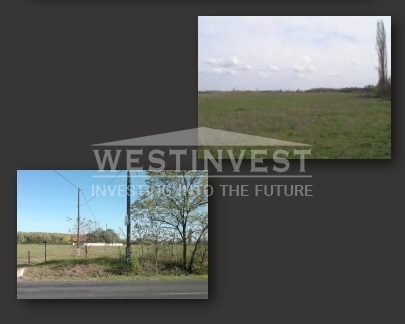 In the suburb of Budapest (18 km), Monor city, in 12 km from MO highway and 15 km from the Liszt Ferenc airport, a large plot of land for mixed use is offered for sale. Rapidly developing area. The neighboring plot (439 181 sq.m.) was sold to a French investor for commercial use. 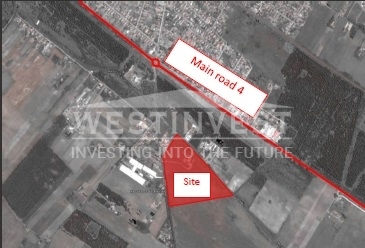 Area of ​​the investment site: available: 100 208 sq. M., The plot can be divided into sections, each of which is not less than 5 000 sq. M.